WILMINGTON — A Port William man received an 18-month prison term for trafficking in marijuana and hashish. Martin B. Howell, 31, of Main Street in Port William, also was fined $1,000 by Clinton County Common Pleas Judge John W. “Tim” Rudduck. Howell previously spent time in prison in a Greene County case for four counts of burglary. He was granted a judicial release by a Greene County court and completed a recovery program. But the defendant then broke the rules of community control and had to return to prison where he completed the full term, noted Rudduck. Then, while released on bond in the present Clinton County case, Howell incurred traffic charges of OVI (operating a vehicle under the influence) and fictitious plates on Aug. 6 in Franklin County. That case was pending as of the sentencing hearing in the Clinton County Common Pleas Courtroom. The judge also stated the defendant failed to present mitigating factors that overcame a legal presumption that prison is necessary under the marijuana trafficking conviction. That conviction was a felony of the third degree, and according to the indictments paperwork, the amount of marijuana equaled or exceeded 5,000 grams. The STAR Community Justice Center, an alternative to prison, is not appropriate in this case, said Rudduck. Howell was represented at the sentencing hearing by defense counsel Jon Paul Rion of Dayton. At an unrelated court hearing, Russell Earl Cole Jr., 23, of Wilmington, had an extended term of community controls revoked and was given a 12-month prison term, with credit for 207 days already served in custody. The original case from 2014 involved convictions for grand theft, theft and burglary of a residence where an Ohio State Highway Patrol trooper lived. The multiple items stolen were related to the trooper’s equipment such as his duty handgun, a taser stun gun, handcuffs, a chemical mace canister, and a two-way radio that was worth nearly $4,000. In 2016, Cole’s term of community control supervision was extended for an additional term and was then scheduled to end in August 2019. 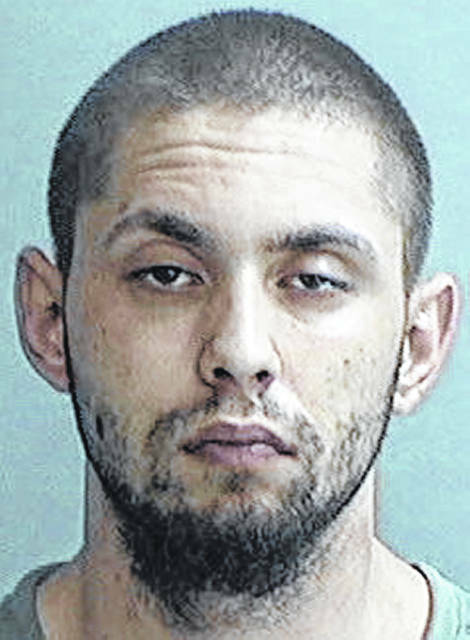 A key reason for extending the duration of the community control supervision was to give Cole more time to pay restitution for the stolen items in the amount of $5,850. In 2016, the defendant violated community control when he tested positive for meth and admitted to snorting meth. There was a co-defendant in the burglary. 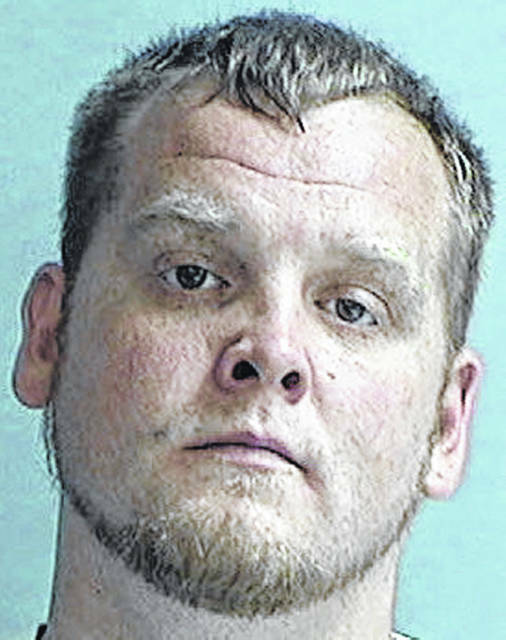 • Joseph A. Reifenberger, 40, of the Wilmington area, convicted of aggravated possession of drugs, received a suspended six-month jail term and was put under community controls for a two-year term. He also must pay court costs and a public defender fee. He was granted credit for 22 days he spent in jail on the case. • Bobby J. Bland, 39, of Wilmington, convicted of aggravated possession of drugs, received a suspended six-month jail term and was placed on community controls for two years. He must pay court costs and a public defender fee. He was granted credit for 51 days he served in jail. • Tana A. Hayslip, 28, of Sabina, convicted of aggravated possession of drugs, received a six-month jail term and was placed on community controls for two years, including a requirement she complete a residential program at STAR Community Justice Center. She must pay court costs and a public defender fee. • Christopher Cody Floyd, 37, of the Clarksville area, convicted of aggravated trafficking in drugs, received a suspended six-month jail term and was placed on community controls for two years. He must pay all court costs and a $25 public defender fee. He was granted credit for the 47 days he served in jail. • Beverly Denise Blackwell, 39, of the Hillsboro area, convicted of possessing drugs, received a suspended six-month jail term and was placed on community controls for two years. She must pay all court costs and a $25 public defender fee. The defendant was granted credit for one day in jail.